In July 2012, Peterson’s lawyer Cliff Gardner “filed a 423-page appeal of his sentence, citing a jury affected by hostile publicity, a flimsy case, and the use of unreliable dog-sniffing evidence.” Peterson’s case is on appeal to the Supreme Court of California. 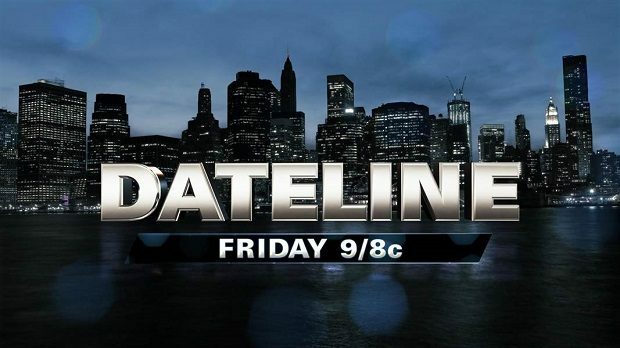 On April 21, Dateline will air “newly unearthed interrogation video of Scott Peterson and an interview with retired Modesto Police Detective Allen Brocchini.” Dateline airs Fridays at 9pm on NBC. 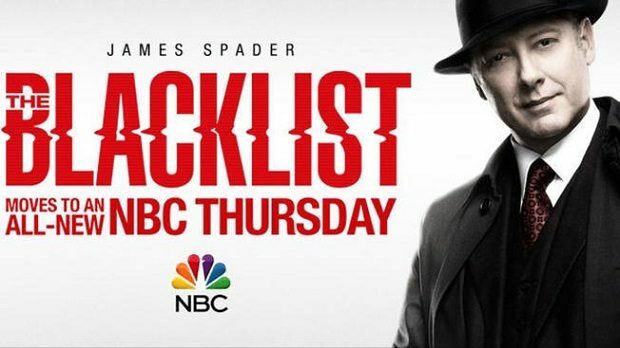 Who Is Playing Young Kate, Mr. Kaplan on ‘The Blacklist’?